This reporter was there and filed a story for The Washington Post's Style section. In the years since, Zubrin has continued to lobby for humans to go to Mars — though no one has managed to get beyond low Earth orbit since the last moon landing in 1972. Until recently, NASA branded virtually everything it was doing as part of a “Journey to Mars,” and Mars remains the horizon goal. The destination was even mandated in a recent congressional authorization act for NASA that was signed by President Trump. In the meantime, NASA has more modest plans — and these plans don't please Zubrin, for one. 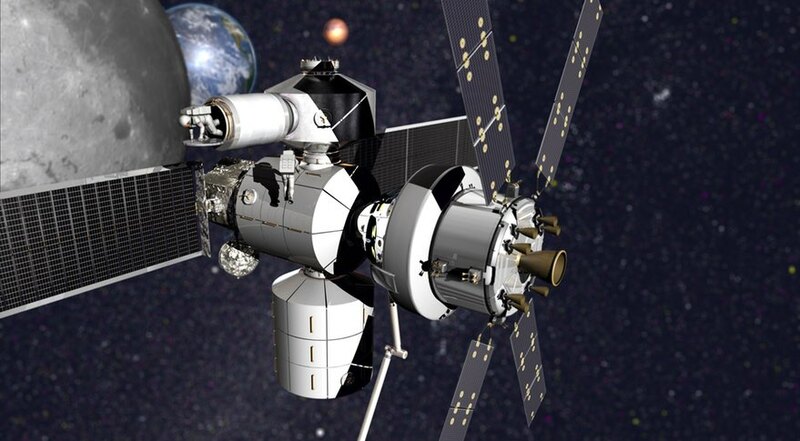 Update: A public debate on the merits of NASA's plan for a cislunar space station will be held at the 2017 International Mars Society Convention this September at the University of California Irvine. For more details, please visit our web site (www.marssociety.org).